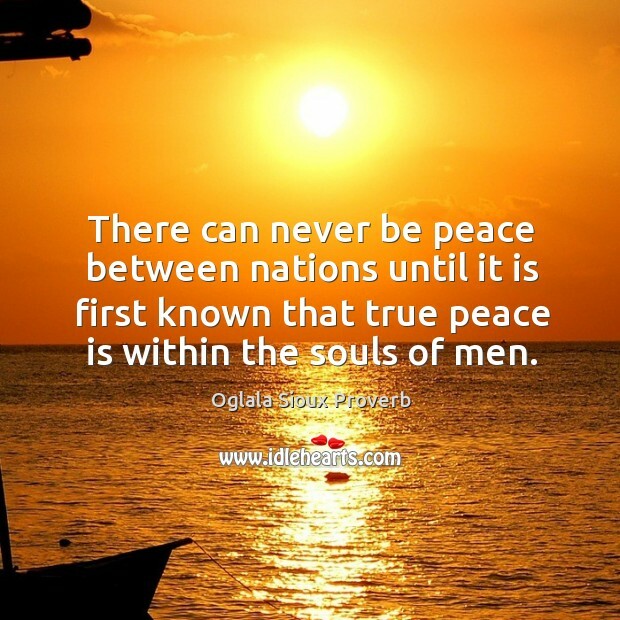 Collection of famous Oglala Sioux proverbs, true sayings and wise words. Use words and image sayings to keep you moving forward! 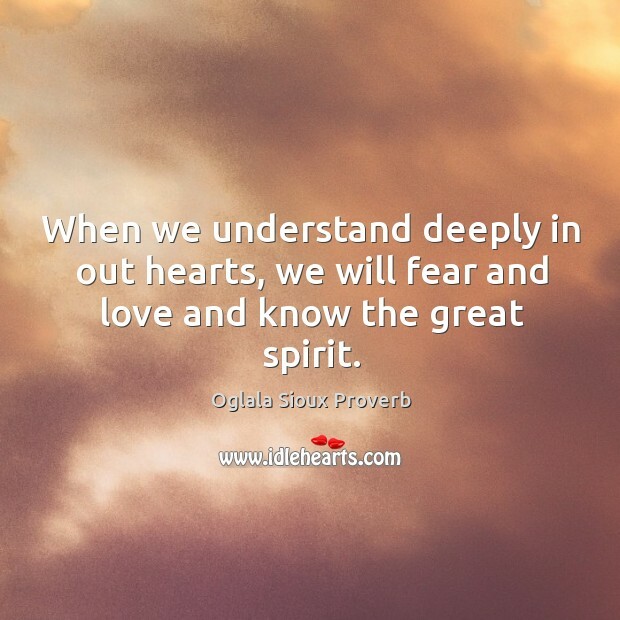 When we understand deeply in out hearts, we will fear and love and know the great spirit.